Festivals, Fitness Events, Business Gathering, Weddings, Church gathering or catering opportunities that you would like to book a food truck for? Look no further! 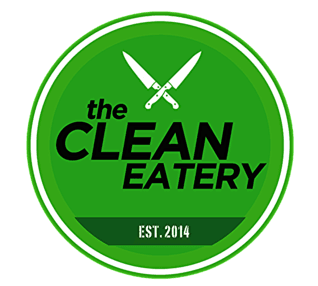 As Little Rock's premiere clean eating food truck, we are sure to be a hit at your next event! Custom Menus available upon request. Please fill out all the required information so that we can contact you at our earliest convenience! We look forward to working with you to make your next event a success! Book us for your next event by clicking below.